Known for its inspiring stories and entertaining characters, Disney has never failed to touch the lives of its viewers. Childhood fairy tales come to life with the great animation and story plots of every Disney movie. To top that off, every film is filled with life lessons and enriching encouragements. Being one of the leading entertainment providers to children and adults alike, the number of Disney fans is outrageous. There is no doubt that these fans have visited Disneyland, wrote fan fiction, or designed their own movie posters. 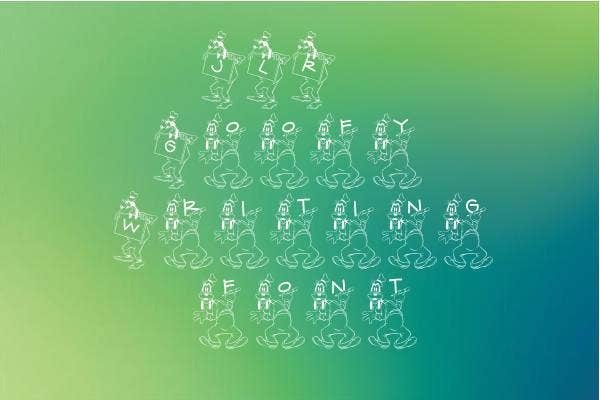 If you happen to be one of these creative fans, you can produce your own image or poster with one of our authentic Happy Birthday Disney font styles. So You’re a Disney Fan . . .
Make an online page for all your favorite Disney characters. 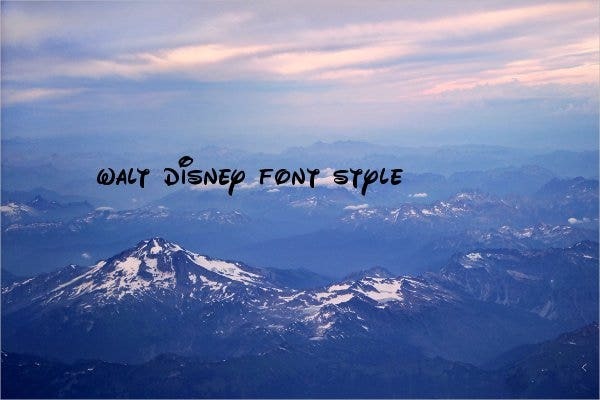 You can edit your own photos with our collection of Disney fonts. Collect different Disney items. Shop at every Disney store you pass and collect every Disney memorabilia there is. Watch all Disney movies. Have a movie marathon of both animated and live-action Disney movies. Visit as many Disneyland amusement parks as you can. Jump from one park to another and experience the same kind of magic. Join a fan club. There are also other Disney fans out there who have the same enthusiasm. Attend a Disney Party. Instead of watching partying Disney characters in their movies, join them in real life instead. What’s that? Is joining a fan club or binge watching Disney movies too simple for you? Then I bet you, a die-hard Disney fan, can’t do this: Go to a Disney Cruise and rest in a Disney resort after the trip. Stay at Cinderella’s castle suite by night and take Disney tours and adventure by day. And you end your trip by flying on a Disney airplane. Being a die-hard fan, you don’t want to be caught dead without a Disney poster. It may seem too childish, but getting your own motivational Disney poster would surely keep you energized throughout the entire day. You can buy posters in the nearest Disney Microsoft Word store, or, better yet, you can make your own poster with the templates and fonts found in this collection. Disney movies take us to the past, present, and future all at the same time. It reminds us of what it feels like to be a kid. It makes us feel empowered and actually encourage us to pursue our dreams. Most of their movies open different horizons that allow viewers to think positively in what lies ahead. In general, these movies can change your perspective about life, and perhaps, this is all that you need. 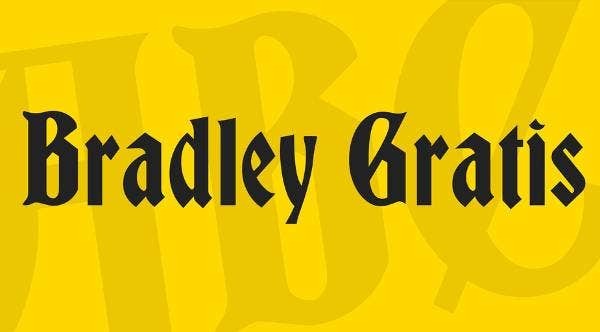 How do I get Disney Font on my Computer? The Disney Fonts can be downloaded in to the computer from various websites. 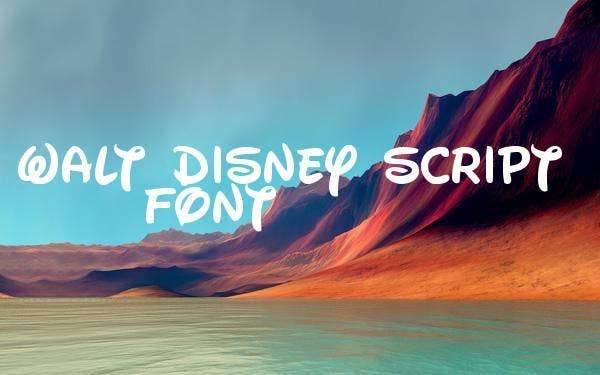 There are various Disney fonts online such as Walt Disney crisp font, Walt Disney goofy font, Walt Disney Graffiti font etc. which bring excitement to kids as well as grown ups. The Disney fonts are free and can be downloaded easily which can be used in birthday invitation cards, event invitation cards, anniversary cards etc. 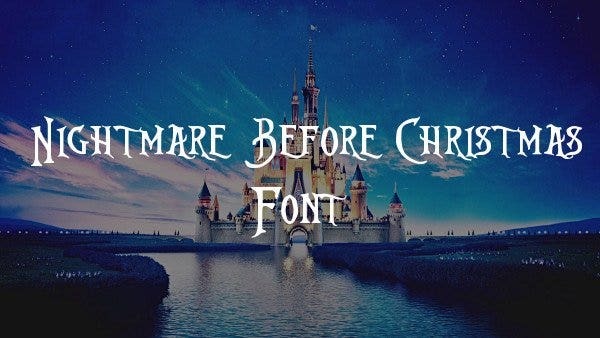 The Disney fonts with their unique style are sure to attract everyone. How do I get the Disney Font? There are various Disney Word Fonts available online in various websites. The fonts can be downloaded and can be used for designing invitation cards, wedding cards, birth day cards etc. 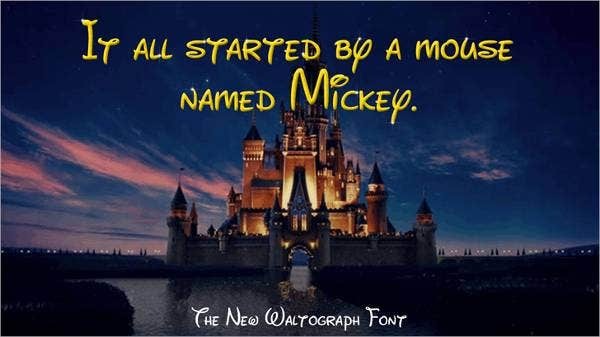 The Walt Disney Graffiti font, Walt Disney crisp font, Walt Disney Goofy font etc. are some of the well known Disney fonts which are unique and have their own style. 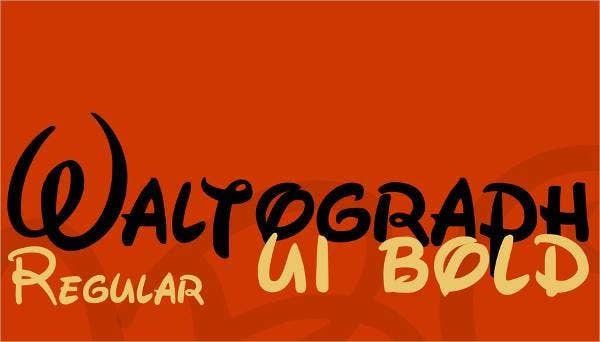 There are various Fancy Fonts in Disney such as UI bold, Graffiti, Disney goofy fonts, vintage Disney fonts, free Disney comic fonts, Disney princess font etc. These fonts can be used for designing birthday cards for children, event cards, and anniversary cards etc. which look stylish and unique because of the Disney fonts. The Disney fonts can be used for various purposes in designing cards, writing content online, designing websites etc. The Free Fonts from Disney are very useful as they can be used for various purposes. 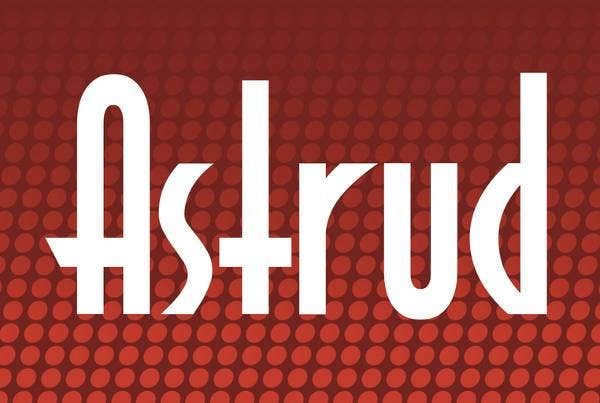 As the word fonts, TTF fonts are unique and have a special style they attract kids as well as grown ups. As everyone watches the Walt Disney cartoons the fonts are very familiar to everyone. The fonts not only are familiar but also create a sense of enthusiasm and excitement in kids as well adults. Especially the kids love their birthday cards and special event cards to be designed with Disney fonts as they attract them and makes them excited. 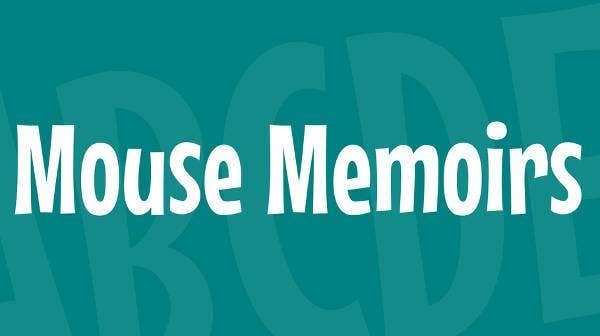 The Cool Fonts from Disney are very useful for various purposes and they create a sense of excitement and enthusiasm in kids as well as grown ups. The Disney fonts with their style and unique nature are sure to win over everyone’s hearts.